Whether you’re at home or on the go, many of us spend a lot of time listening to music on our headphones. If you’re looking to get beyond the iPod earbuds and invest in a nice pair of headphones for yourself, here’s how to pick out the perfect set for you. Headphones come in a number of different styles, that are going to fit your ears and sound differently when you wear them. The first thing you should narrow down, when deciding on a pair of headphones is which form factor you want. You’ll want to make this decision based not only on where you’ll be using them, but what type of music you’re listening to. 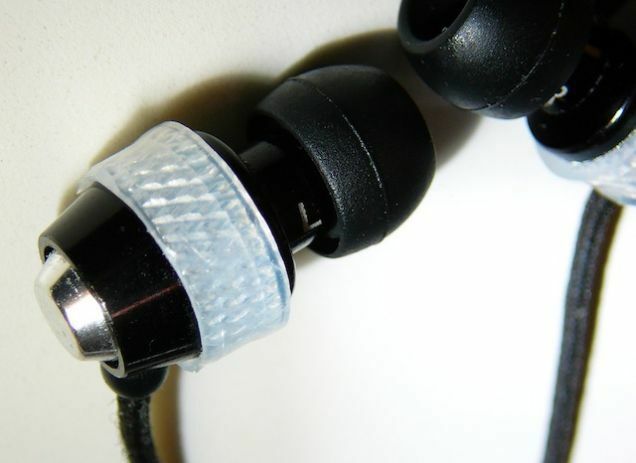 Earbuds and in-ear headphones are tiny earpieces that go inside your ears. You’re probably familiar with these, as cheaper earbuds often come with music players (like the iPod). Earbuds generally sit in the bowls of your ears, while “in-ear” variants actually go in the ear canal, some fairly deeply. Pros: Earbuds are super portable, which is nice if you’re using them on-the-go. In-ear varieties also offer some isolation from outside noise, which is great on airplanes or loud buses. They’re also more comfortable than over-the-ear headphones if you wear glasses or have ears that stick out like mine do. Cons: While you can get some pretty decent in-ear headphones, you probably won’t get the same sound quality that you would from an over-the-ear pair of headphones. Some people also find them less comfortable, because they’re uncomfortable with putting things inside their ears. Comfort is mostly personal preference when it comes to earbuds. Lots of them are prone to falling out of your ears, too, so not every model is good for exercising. Photo by Erica Joy. Ear pad headphones were much more popular before the advent of the iPod, but they still have some good qualities that make them worthy of consideration. These headphones are usually small pads that go over your ears, but don’t cover the entire ear. They’re more often than not “open” models of headphones, which means you get some sound leaks both ways—you can hear outside noise and the outside can hear a little of your music. Pros: These are generally some of the most comfortable headphones around, since they just sit on the outside of your ears. They won’t make your ears get hot or pin them back, which is nice. Their open-backed construction provides good sound, and is especially nice for exercising, since it keeps you aware of the crazy old lady going 80 miles per hour behind you. They’re also usually very portable, which is great for on-the-go use. Cons: Since many ear pads are open, you wouldn’t want to use them in a situation that’s exceptionally loud, like on an airplane, since they won’t block outside noise. You also wouldn’t want to use them in a super quiet area, like a library, since other people will be able to hear your music. And, while a lot of people prefer open headphones for their sound quality, you probably won’t get as much bass response as with closed models. Ear pad headphones do come in closed models, but since they don’t cover your ears, many aren’t quite as effective as a full size, closed headphone would be. Photo by Audio-TechnicaUK. Full size headphones come with ear cups that surround your ears completely. They tend to be fairly large, and come in both open and closed varieties. Their large size makes them ideal for home use. Pros: Full size headphones provide great bass response, sound clarity, and isolation from outside noise. They also usually come with a large amount of padding, which makes them comfortable on most heads. Cons: Since full size headphones are usually pretty big, they don’t make for good portable headphones. They also may be uncomfortable for some people, like those with large heads. They can also make your ears hot, which is never fun. Photo by CLF. Apart from the general form factor, there are a few other features that you’ll want to consider when buying your headphones. Usually these decisions are based on the situations in which you’ll be using them. 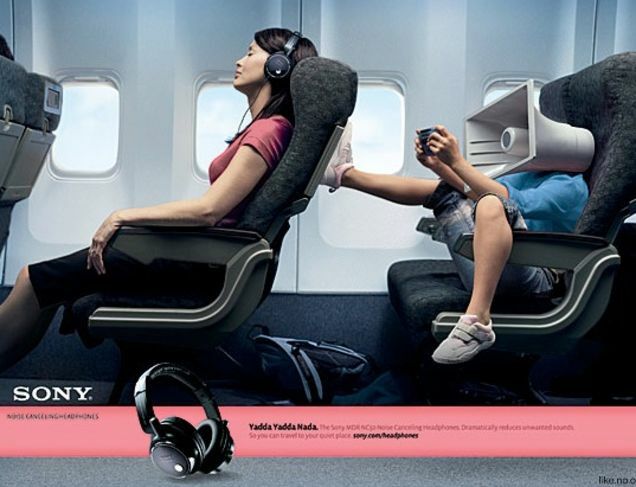 Noise cancelling headphones sample the noise around you and play an inverted version of that sound in your ears, cancelling out the noise around you. The upside is that they’re extremely effective, but they tend to be pretty expensive, so that’s something to keep in mind when considering noise cancelling headphones. 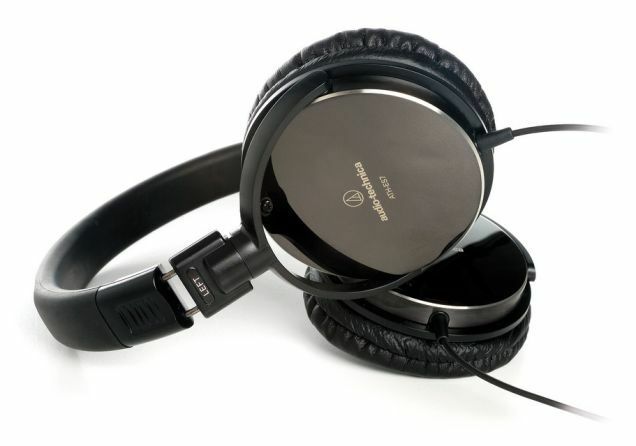 You’ll need some batteries for these types of headphones, and while they come in both ear pad and full size models, you’ll probably want to go full size for the best noise cancellation. Often confused with noise cancelling headphones, noise isolationheadphones block outside noise by creating a physical seal in or around your ears to keep music in and ambient noise out. They aren’t necessarily as effective as noise cancelling headphones, but they don’t require batteries and you can find decent models for much cheaper. Wireless headphones are pretty self-explanatory: they don’t have wires, letting you roam the world cable-free. 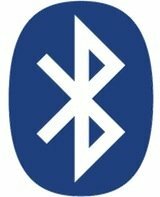 Most wireless headphones these days are Bluetooth, and often will let you not only listen to music wirelessly, but even play, pause, or skip music right from the headphones. The problem with wireless headphones is that you have to recharge them or swap out batteries often, and sound quality is rarely as good as wired headphones. If you have other wireless devices in your house, like cordless phones, they can also experience interference. They come in both home versions with big base stations, and portable versions with small dongles. They have their time and place, of course, like when you’re exercising and don’t want to get tangled up in your own wires. While these are all good things to know on paper, you don’t want to buy your headphones without testing them out first. You’ll never know how well they fit, how well they actually isolate and cancel sound, or how comfortable they are just by looking them up online. Here are some tips for getting down into the nitty-gritty of each model. 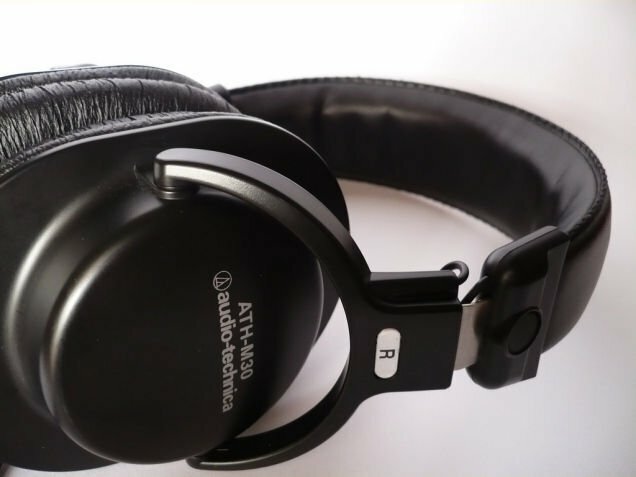 While you don’t want to buy headphones solely based on what you see online, reviews are a great way to narrow it down to a few models, and to know what issues you want to keep an eye out for on any given pair. I usually search sites like Newegg and Amazon for reviews from real people, as well as reviews on CNET, Macworld, and Head-Fi for professional reviews. Your best bet for buying headphones is to find a local store that specializes in audio and will let you try out different pairs of headphones. Sadly, this is becoming less and less common. A good way to find stores near you is to head to a manufacturer’s web site for a pair you’re looking at—they’ll usually have a retail locator that will show you all stores in an area that sell their stuff. If you can’t find anything, you can buy online, but make sure you buy from a store that has a good return policy, since you’ll want to try them out before you buy. Look for an online shop like HeadRoom that doesn’t have any restocking fees. That way, you can try out a pair, and if you don’t like them, send them back without paying any extra. The reason we buy new headphones so often is because the old ones often break or get somehow destroyed. When you get to the store, see how durable each pair of headphones feel—if it feels cheap, it probably is, and might not last you as long as you’d like. More than that, though, check and see what the warranty is like. A lot of headphones will come with warranties for a year or two, which is really nice if you find that your headphones break. It might not influence your decision, but it’s something you’ll definitely want to be aware of—I once threw away a $100 pair of headphones less than a year after I got them because the cord frayed into oblivion, not realizing Bose had a great warranty service on them. Don’t make that mistake! When you try the headphones on, leave them on for awhile—15 minutes if you can, even longer if you’re able—because how they feel within the first five minutes and how they feel later will be quite different. A lot of headphones can feel fine when you put them on, but will make your ears hurt after awhile. Sadly you can’t sit in the store for two hours with them on your head, but you should be able to get a pretty good idea of how well they fit by wearing them for a little while. Lastly, you’ll want to test the most important feature: how they sound. Throw some of the Eminent speaker sound tests on your MP3 player before you head out. They’ll play certain frequencies that you can match with a description of what they should sound like (e.g., “Pink noise” should sound like rain on a rooftop). If they don’t match their descriptions, you probably want to pass on that pair of headphones. Next, listen to old music. Even if you don’t usually listen to music from the 70s, listen to it in the store, as it’s usually a better indicator of the headphone’s range of sound. Modern music is usually compressed to heck, and older music will help you better test the frequency response. Classical music is even better, since it has so many different instruments that will really show you the range of the headphones. Lastly, you’ll of course want to listen to the music you’ll usually listen to on the headphones. If you’re a techno junkie, you’ll want to make sure the bass is up to your standards, and if you’re into more acoustic music, you’ll want to see how accurately a pair of headphones can depict what a guitar “should” sound like. Also, since the first 50-100 hours of listening time supposedly “wear in” a set of headphones and bring out the natural sound, you might want to ask the store how long they’ve been on display. With these bases covered, you can usually gauge which headphones are ones you’ll want to use on a regular basis, and which ones don’t really do it for you. 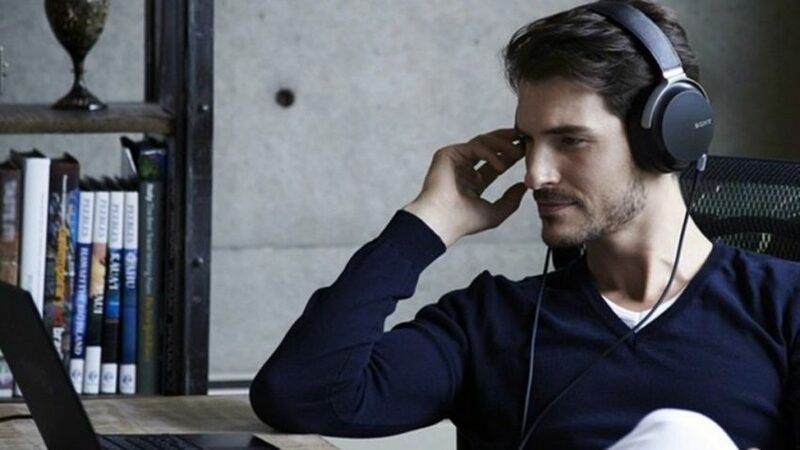 There are a lot of different headphones out there, so we contacted Jude Mansilla, founder of Head-Fi.org, to give us some of his favorite picks to point you straight at some solid choices. Here are his picks for each of the above categories in budget (sub-$100) and more midrange options.